I love Newfoundland! One of Canada's prettiest places with so many things to see and do. The east coast hospitality is second to none! 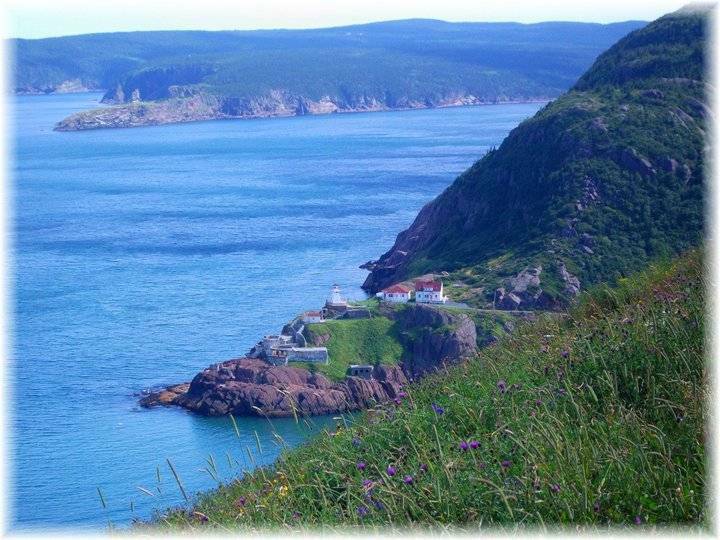 #explorenewfounI love Newfoundland! One of Canada's prettiest places with so many things to see and do. The east coast hospitality is second to none!